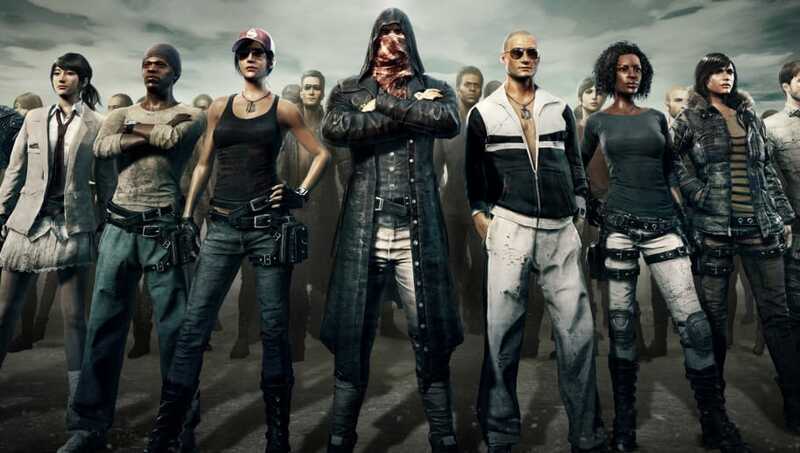 It is been revealed by the Game Rating and Administration Committee that PlayerUnknown’s Battlegrounds is going to be rated for PS4 in Korea. For now, the Player Unknown’s Battlegrounds is currently only available for Xbox One and PC. Why PlayerUnknown’s Battlegrounds Should Be Your Go-To Game? 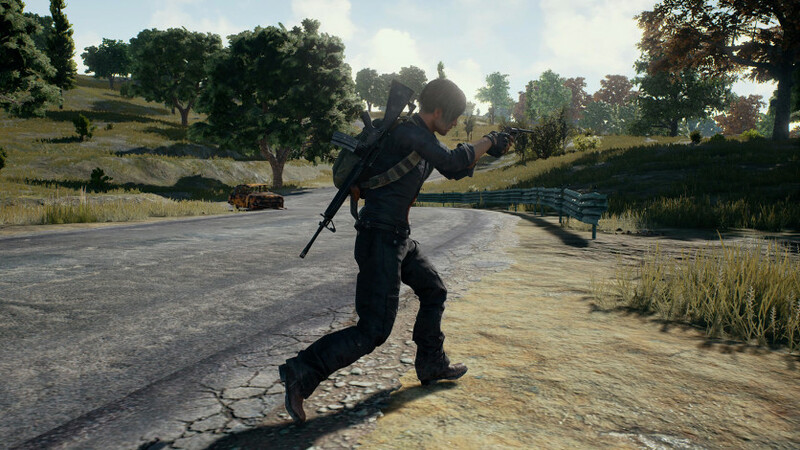 PlayerUnknown’s Battlegrounds depicts a raging battlefield in which there are 100 Royale shooter players. The players are against each other in a neck to neck struggle for survival. The motto of the thrilling game is to gather the supplies and outwit your opponents. It is to become the last man standing, ensuring the survival of fittest. PlayerUnknown proudly presents PlayerUnknown’s Battlegrounds. PlayerUnknown is also famous by another name which is Brendan Greene. He is also the pioneer of battle Royale genre as well as the creator of the Battle Royale game modes in the ARMA series and H1Z1: King of the Kill. 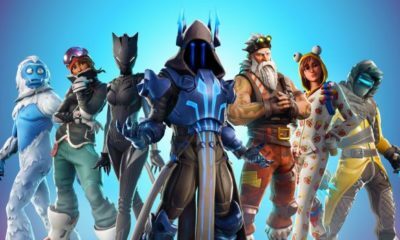 Brendan Greene is working side by side seasoned team of game developers to make PlayerUnknown’s Battlegrounds into the world’s best premiere Battle Royale experience. PlayerUnknown’s Battlegrounds also known as PUBG by the masses depicts a thrilling battleground. It comprised of 100 players airdrop onto one of its two 8×8 km maps from the back of the large aircraft. All these players have to fight to death, tooth, and nail using whatever weapon they can get their hands on. They have to play within a shrinking force-field, making the game more exciting. The first decision that the player has to make is to find the best suitable place to land onto. One can get upper hand in the game by jumping early along the plane randomized flight path. But, the disadvantage of the early jump is that the player would be away from the main battleground. Therefore, he has to hassle to get there due to ever-shrinking force-field. The best time to jump in PlayerUnknown’s Battlegrounds, depending upon the angle is right into the center. Especially, it includes the large cities and other places, where a high amount of loot is ready for the gamer. As these places are the most action-packed and give more opportunities to terminate the opponents. Upon landing in the battlefield, due to the flurry of activity, item distribution is random. The better early strategy to work out on your own is to learn the spots spawned by military grade. Also, learn about the weapons and attachments. Stay tuned for updates about the trending news of games.